We Have been in business for 15 years with over 30 years of Experience on European Craftsmanship. 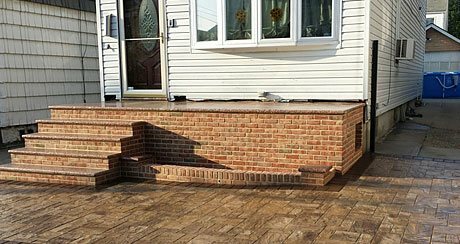 Specializing in cement work, masonry, interlock pavers, retaining walls, outdoor kitchens and snow removal. 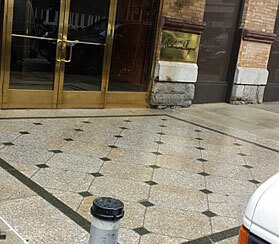 Our goal is to provide the best quality work and satisfy the costumer's needs. 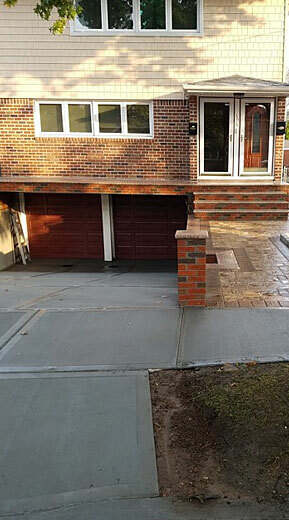 Quality, workmanship and service on all projects are guaranteed. Each job is installed in a professional manner. With Aesthetics being a priority, we make sure it looks great. We intend to show our clients that a trusting relationship can still exist with us as your home improvement contractor. 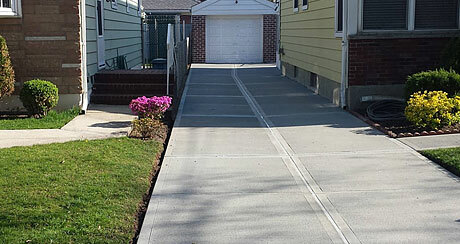 Vinny & Son Contracting was established in the year of 2000 and has been family owned and operated since. 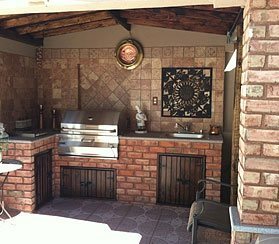 The work has been performed by the owner Vinny whom has over 30 years of Experience. He called back within 24 hours, set up an appointment, and we were ready to go within his "quoted" time frame. They gave us exactly what we wanted for the price range we were looking for! We couldn't have asked for more efficiency or cooperation. They were fabulous!